Many people who live in the United States and throughout the rest of the world are animal lovers. The American Pet Products Manufacturer’s Association reports that more than 70 million homes in America have one or more pets. Pet owners keep animals like cats, dogs, small animals, horses and reptiles. Some people even have exotic animals like lions, tigers, monkeys and chimps. Since so many households keep pets, it is not surprising that animal attacks that result in people being injured occur quite often. 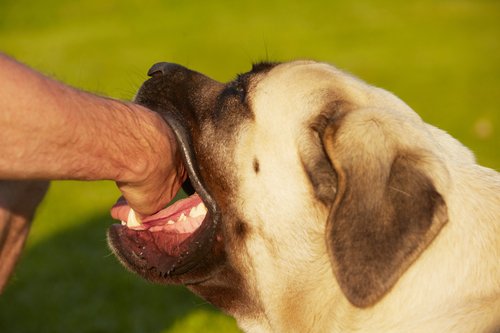 Dog bites are among the most common type of animal attack. According to the American Veterinary Medical Association, about 4.7 million people are bitten by dogs every year. Children tend to be some of the most vulnerable ones who are injured by dog bites. There are about a dozen fatalities that result from dog bites every year. These tragedies are unfortunate because they are often preventable. The personal injury attorneys at the Rawa Law Group have experience representing victims of animal attacks and dog bites. If you have been bitten by a vicious animal or dog, we are committed to fighting for the maximum compensation possible for your injuries. When you own a pet, you should be responsible when the pet is around other people for safety reasons. When it is necessary to take proper precautions such as using leashes, muzzles or cages, failure to do so can be negligent and lead to others potentially getting hurt. If you are a victim of an animal attack then contact our animal attack lawyers who will help you get compensated for your injuries. They can help you file a claim when you have been injured by an animal, domestic or wild, that is under the control of any person claiming to be its owner.